You can now download and install Kodi 18 Leia alpha nightly IPA on an iPhone or iPad. No jailbreak is required for this to work. 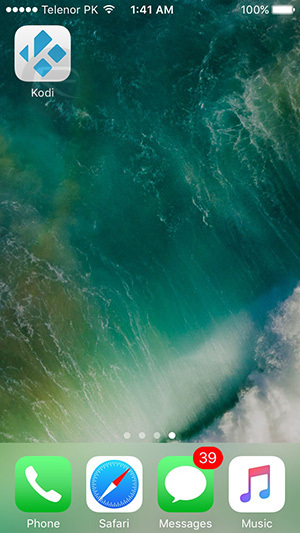 If you find yourself in a position to install the latest Nightly build of Kodi 18 “Leia” on an iOS device, then you can follow the simple steps below to get the IPA sideloaded onto your non-jailbroken iPhone or iPad. That installation will enable you to test out the latest improvements and additions to the Kodi experience. This latest Kodi experience is largely similar to its predecessor, but it does come with a streamlined and slightly changed UI, as well as a number of fixes to improve upon Kodi 17. 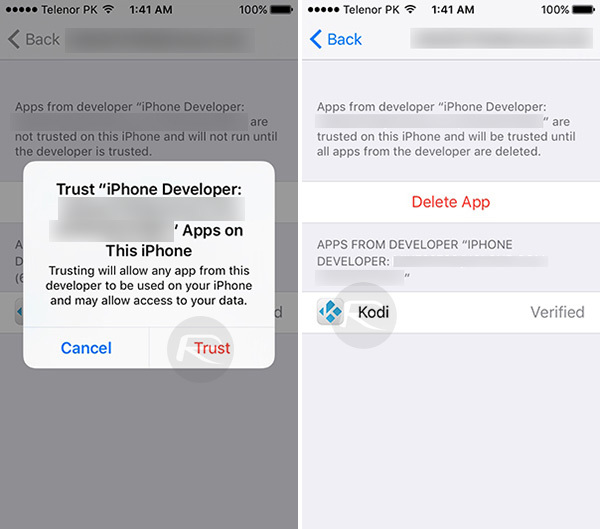 Step 1: In order to get the Kodi 18 alpha installed onto an iOS 10 device without going through the App Store, you are going to actually need to be in possession of the relevant IPA file. Thankfully, we can provide you with that, so you can now download the relevant file from this link here. 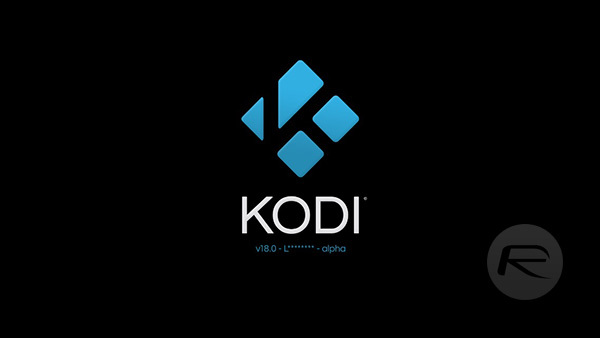 Step 2: With the Kodi 18 IPA in your possession, you’re going to physically need to get it onto the device. Depending on the type of machine you are using, you have a number of different options. You can find those options below. Once you’ve installed the IPA using one of the two methods below, jump back into this guide for the next steps. Step 3: with the IPA installed, and Kodi 18 now showing as an actual app on the device’s Home screen, we are going to need to let iOS know that the app is from a source that is trusted, meaning it’s therefore okay to execute it. To do this, launch the Settings app on your iPhone and navigate to General > Profiles & Device Management. On some iOS versions, this option might be available at General > Profile(s) & Device Management or General > Device Management. 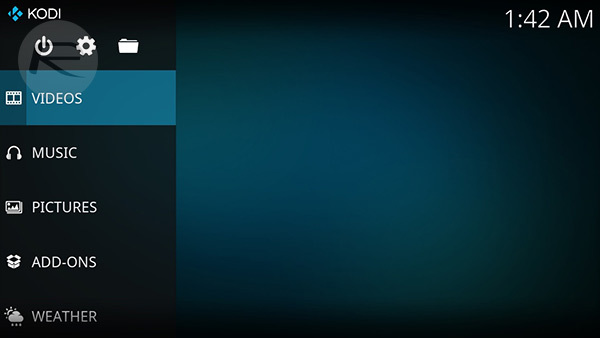 Step 4: Locate the profile that has been installed alongside the Kodi 18 Nightly build. Tap on it, then tap Trust and Trust again. This will basically let iOS know that this app is allowed to be launched. Step 5: You can now exit the Settings app, locate the Kodi 18 app on the device, and launch it as you would with any other app. hi, im using cydia impactor(win10) to sideload kodi, however is stop working (crash) during the last part of installation, anyone got idea to solve it? Same here… Have you solved it?